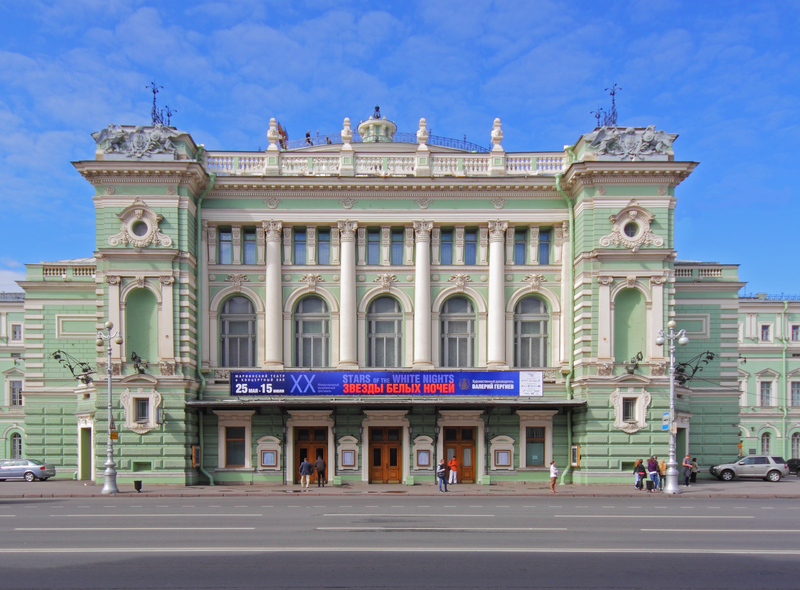 On April 26, Ildar returns to St. Petersburg’s Mariinsky Theatre for one night only to star in the premiere of Isabella Bywater’s production of Faust by Charles Gounod. He will sing the role of the diabolical Méphistophélès. The production will be conducted by Mariinsky Artistic & General Director Valery Gergiev. Click here for tickets and more information.